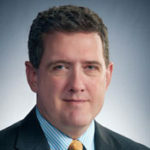 James Bullard, as president and CEO of the Federal Reserve Bank of St. Louis, participates in the Federal Open Market Committee and directs the activities of the Bank’s head office in St. Louis and of its branches in Little Rock, Louisville and Memphis. 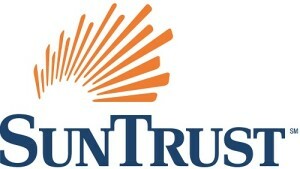 An economist, Dr. Bullard joined the Bank in 1990. Since becoming president in 2008, Bullard has called for the FOMC to adopt state-contingent policy and to give greater consideration to headline inflation than core inflation when deciding monetary policy. In the wake of the financial crisis, he supported quantitative easing and warned about the possibility of the United States’ falling into a Japanese-style deflationary trap. He has also argued that the U.S. output gap may not be as large as many estimates suggest. 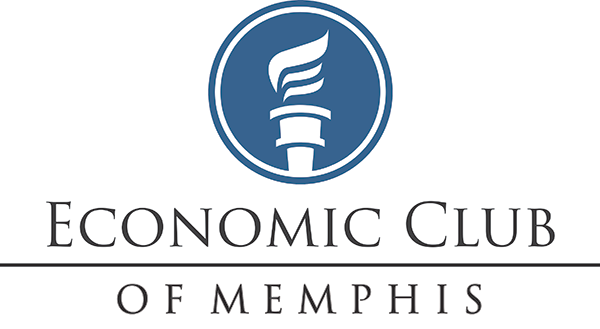 Presented in partnership with the Federal Reserve Bank of St. Louis, Memphis Branch.